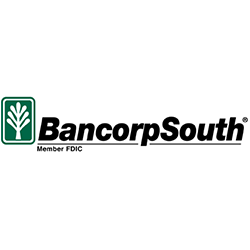 Since 1876, BancorpSouth has met the financial needs of the communities in which we live and work. The bank operates full-service branch locations as well as additional mortgage, insurance and loan production offices in Alabama, Arkansas, Florida, Louisiana, Mississippi, Missouri, Tennessee and Texas, including an insurance location in Illinois. Our broad footprint ensures that you, our customers, are never far away from the banking and insurance services you deserve.